The new ULXD6 boundary and ULXD8 gooseneck transmitters offer brilliant ULX-D sound quality with low latency, signal stability, high spectral efficiency, leading encryption technology, and are compatible with rechargeable Lithium-Ion or standard AA batteries. In addition, they work in the UHF TV band as well as other frequency bands, providing operability in countries or environments where Microflex Wireless bands are already used or unavailable. At convention centers, hotels, and in corporate and educational environments, handhelds or lavaliers are often the default options, even though boundaries or goosenecks would be the more applicable, convenient solution for all participants involved. 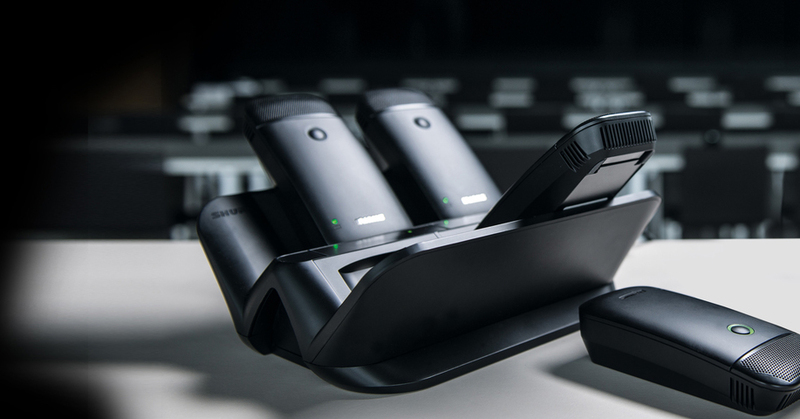 With the new ULX-D boundary and gooseneck transmitters, Shure now provides powerful, flexible wireless options that are compatible with ULX-D and QLX-D digital receivers. When used with ULX-D receivers in High Density mode, users can achieve high channel counts of 100 or more. For confidential discussions that require secure transmission, ULX-D features AES-256 encryption. The ULXD6 boundary and the ULXD8 gooseneck transmitter offer a low-profile form factor, which is the perfect choice for meetings and events where quick and easy setup and teardown are key. With a long transmission range (up to 100 meters) and an extensive selection of antenna distribution components, ULXD6 and ULXD8 are efficiently scalable. Both new ULX-D additions run with standard AA batteries or Shure SB900A rechargeable batteries, providing nine hours of operating time, and can be quickly replaced so meetings can continue uninterrupted. The SBC450 4-bay and SBC850 8-bay networked charging stations allow four or eight ULXD6 or ULXD8 transmitters to be charged fast and conveniently, without removing the battery from the transmitter. 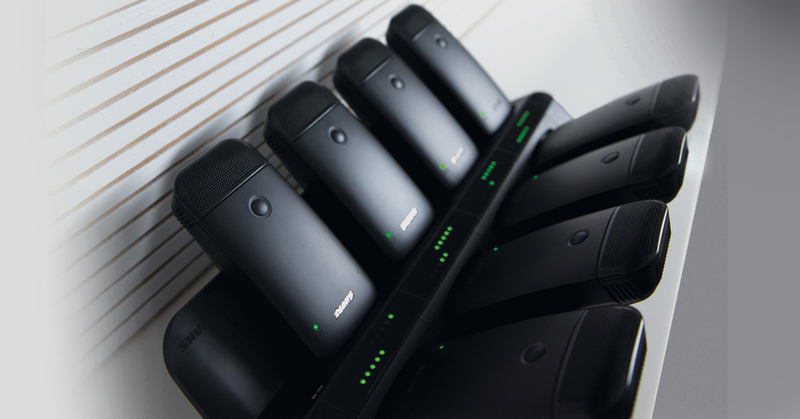 Through the network, users can easily monitor and change transmitter settings or install firmware updates while they are charging. The Shure Wireless Workbench software solution as well as third party control systems (AMX, Crestron, Extron, Cue, etc.) 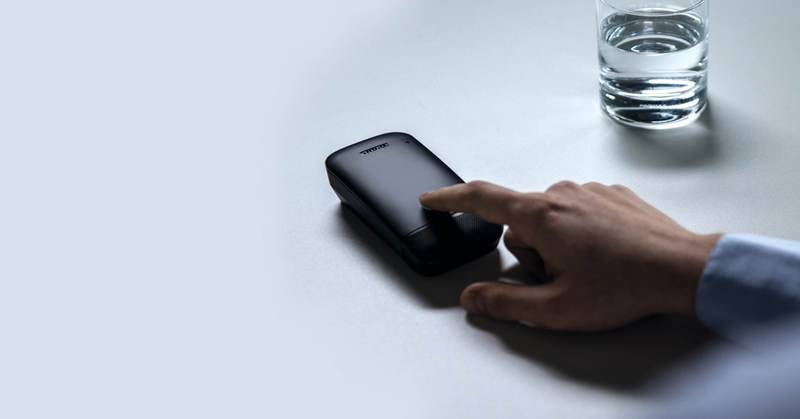 facilitate remote access to the transmitters’ parameters. Discover these new transmitters and other new Shure products at ISE booth 3-A110.